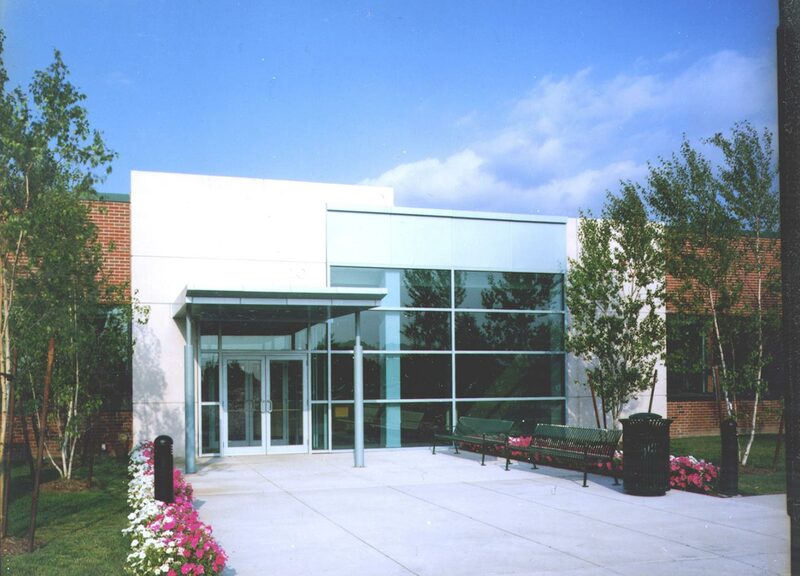 In 1997, The Congress Group purchased an existing building of approximately 400,000 SF situated on 55 acres of land. 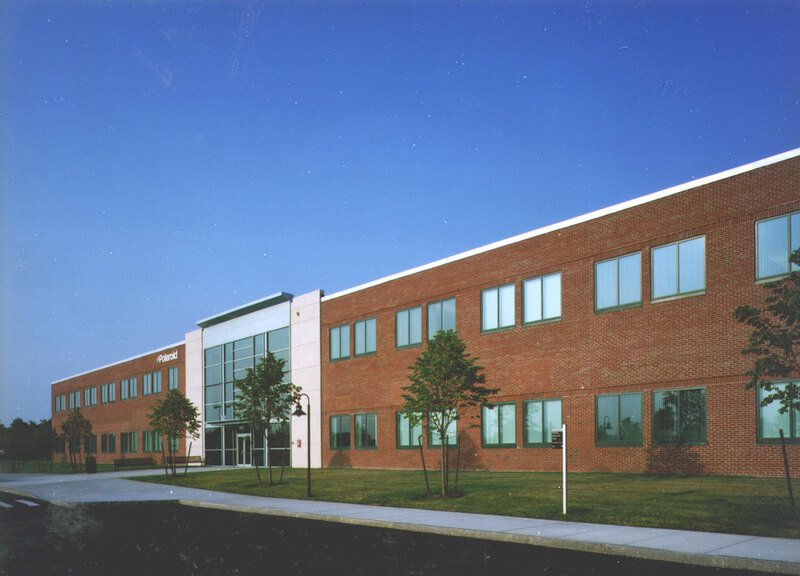 The Congress Group recognized the potential development value of the site as an affordable suburban office alternative location for firms looking to lower their occupancy cost from rising rents in Boston and the high-tech corridor of Rte 128. Congress Group successfully converted the project from an industrial manufacturing and research facility into high-tech office and R&D space. The property was fully leased within one year of opening in 1998.